Looking for holidays to Brazil can leave you overwhelmed in terms of the sheer variety of fascinating places to visit. But despite all the competition, Rio De Janeiro remains one of its most popular tourist destinations. This is in no small part thanks to an irresistible mixture of cultural vibrancy and natural good looks. 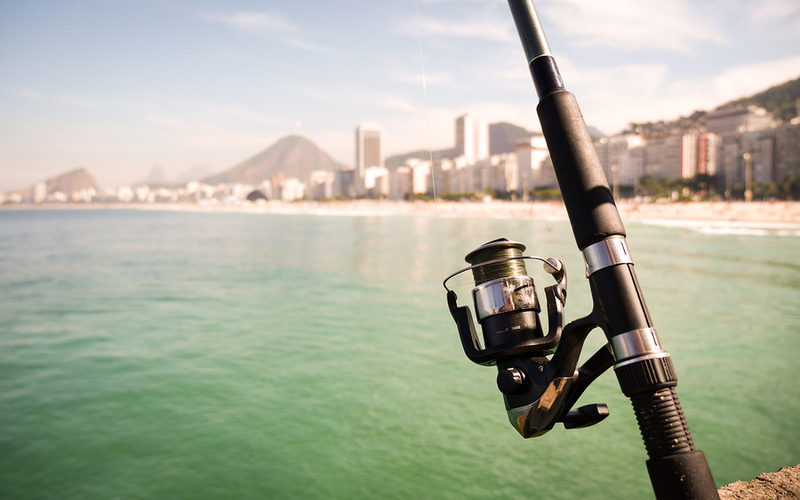 There’s plenty to do in the stunning seaside city of Rio De Janeiro, from visiting museums to learn about the city’s storied history to seeing a show or enjoying some of the best food South America has to offer. 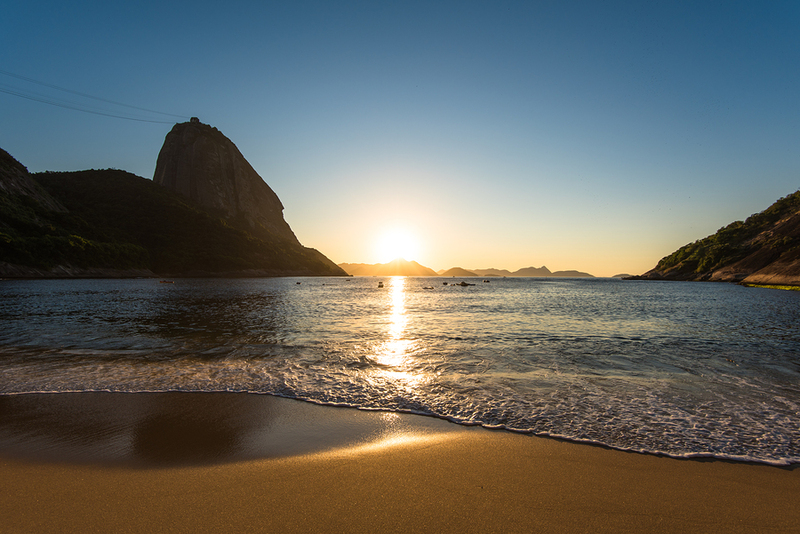 However, no matter how much Rio grows as a tourist destination and no matter how many new attractions it offers, the main reason people keep coming back will always be its picture perfect beaches. 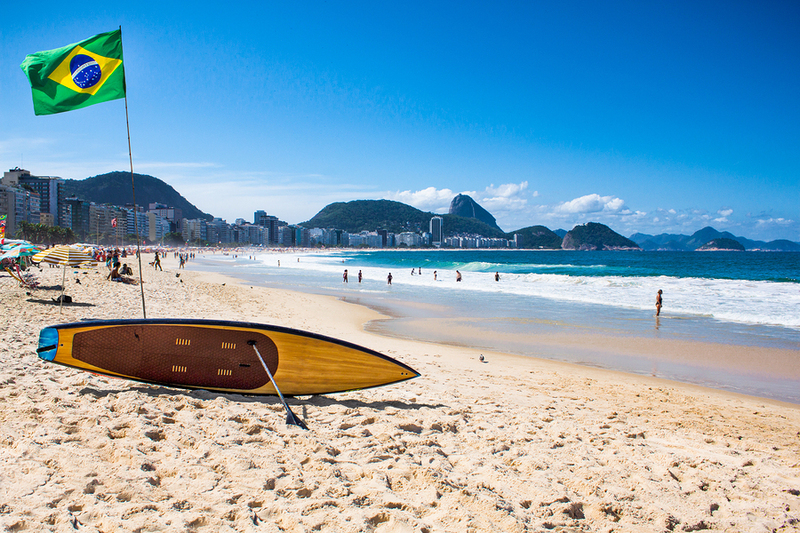 We’re going to take a look at some of the best sun-kissed sands Rio has to offer, along with some of the fun activities you can enjoy if you fancy getting a little more out of your day than just laying back and listening to the waves. We’ll start our list with a mini entry that packs a mighty punch. Praia Vermelha might be one of the smallest beaches in Rio De Janeiro, but that doesn’t mean it won’t leave a big impression with its red sands and secluded, scenic surroundings. Found in a cove, Praia Vermelha is a rather laid-back beach with still waters that are perfect for lazy days. If you want to grab a bite to eat, there’s kiosks around the area and if you’d like a better view, you can take a cable car up to Sugarloaf Mountain and gaze out upon the bay. 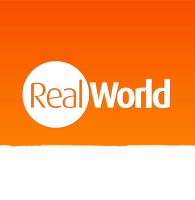 Holidays in Rio offer plenty of attractions that are famous all around the world, and perhaps no more so than Copacabana. 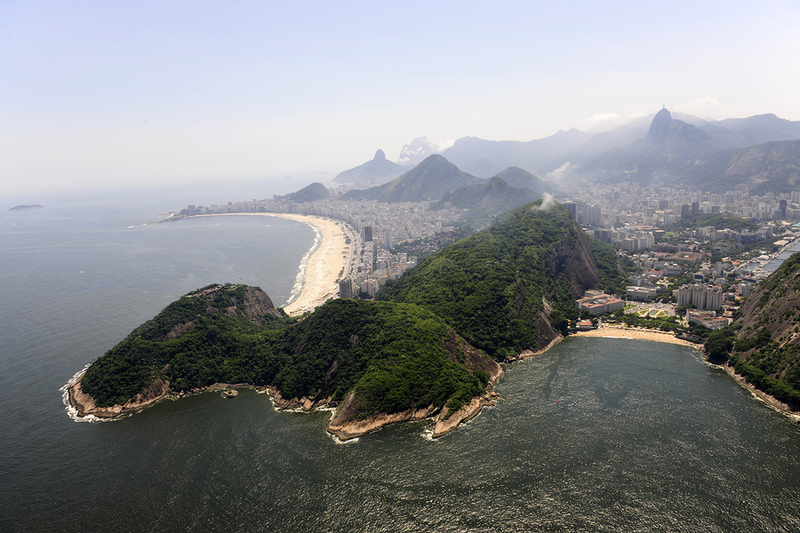 It’s one of the most famous beaches in Rio, and not just for its eponymous pop song. We’ll stop humming along just long enough to tell you that this is a destination which very much lives up to its legendary hype. It’s 2.5 miles of perfect beach bliss. As one of the most popular beaches in Rio, there’s plenty of impromptu activity here, such as dance parties or beach volleyball. The surrounding areas feature an array of fantastic bars, nightclubs and places to eat, including the popular Bip Bip Bar, which is known as one of the best live music venues in town. Alternatively, if you want a no frills approach to authentic local cuisine, be sure to pay a visit to Adega Parola. Connected to the main Copacabana beach, Praia do leme is its more laid-back little brother, lacking none of the charm of Rio’s more famous beaches. Positioned close to both the wealthy and more modest neighbourhoods, it’s an interesting cultural mix. It just goes to show that there’s nothing like a day out at the beach to bring a community together. While there’s certainly less of a party vibe than some other beaches, there’s still plenty to do at Praia do leme. You can enjoy a spot of body-boarding or beach volleyball. There’s also music performances available on weekends. Holidays in Brazil have plenty of opportunities for surfing enthusiasts to experience some of the greatest waves in South America. One of the finest examples of this is Praia do Arpoador. It’s a surfer’s paradise with perfect conditions and all the beauty you’d expect from one of Rio’s best beaches. It’s both a place to party and a place to cool off after a long day’s work, depending on when you arrive. This beach is many different things to many different people: all of them sun-kissed magic. 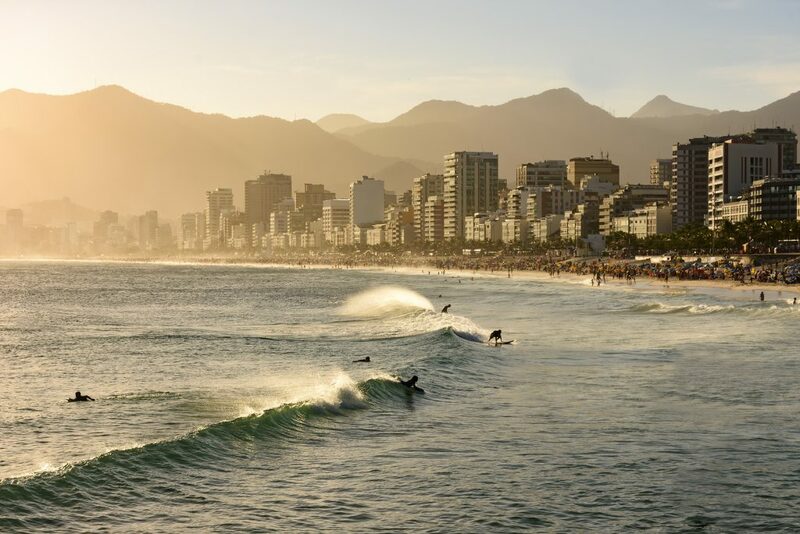 As mentioned, surfing is what Praia do Arpoador is best known for: that and its yearly celebration, where hundreds of revellers applaud the sun setting into the ocean in an unforgettable and life-affirming event.